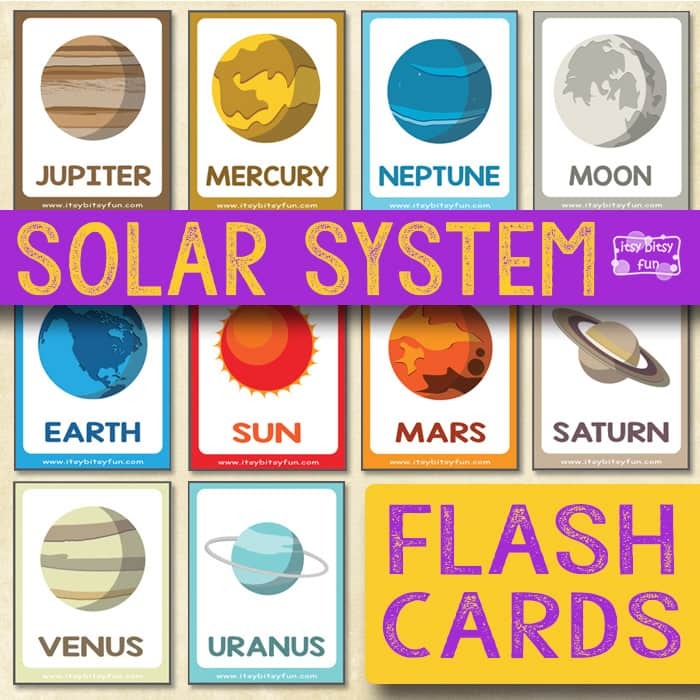 Travel through space and learn about our closest planets, the Moon and the Sun with a lovely design of Solar System Flashcards. 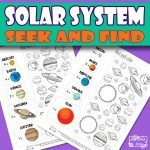 These free printable solar system flashcards are just perfect for young explorers, who want to know more about space. 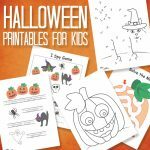 Flashcards are a perfect way for learning new words and with this printable pack, they will surely be a fun one too! You will get 10 unique solar system flash cards in this printable pack. Each page includes 4 colorful cards with words. There are Uranus, Venus, Saturn, Mars, the Sun, Earth, the Moon, Neptune, Mercury, and Jupiter. Have you ever wondered why do we see the planets in those colors? All of the planets have different surfaces and gases that surround them. Those gases create many types of clouds, so this is why we see them in such colors. The cards are great for recognizing the planets and for vocabulary practice. 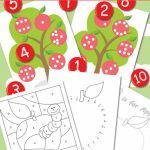 You could print out two packs of cards and play a matching or a memory game. We do suggest laminating them before first use, to make them last longer. If your kids are already experts of our solar system you could cover the words on the cards and let them guess what the image is showing. You could also play the reverse game by covering the image and encourage them to make descriptions of the hidden image. So let’s learn more about how they look and print out this cool pack of 8 planets, the Sun and our satellite we call Moon. Print These Flash Cards Now! 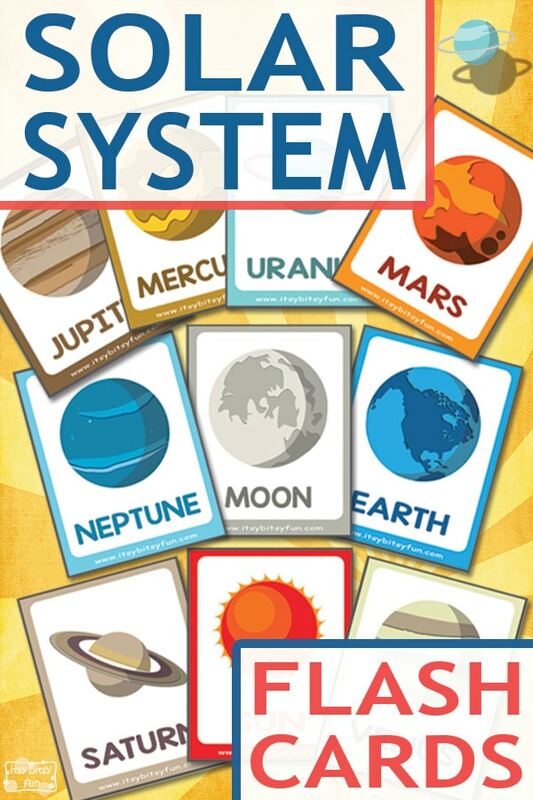 Get your free printable Solar System Flashcards here. 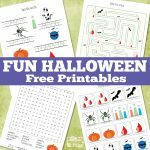 Learn more about our planet by printing out these cool Fun Earth Facts or get to know out Sun with these cool Fun Sun Facts for Kids.